Main Studio and universal call-in number to the studio is 707-895-2448. Universal call-in number to the studio is 707-895-2448. 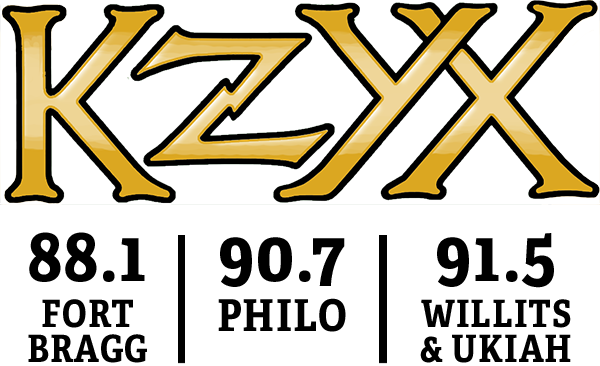 KZYX & KZYZ also maintain a small satellite studio in Willits, Ca. and located in the Historic Carnegie Building at 85 E. Commercial St. in Willits.